Amazon is unveiling 70 new devices and features, the largest ever dropped in one day, the company said. New features include updates to Alexa and the Echo Dot. (NEW YORK) — Amazon is unveiling 70 new devices and features, the largest ever dropped in one day, the company said. Dave Limp, senior vice president of Amazon Devices introduced the products in a surprise announcement at its headquarters at The Seattle Spheres, according to the company’s live blog. The new Echo Dot will still have coveted features, like a line-out jack and Bluetooth connection, so you can connect it to a separate speaker. 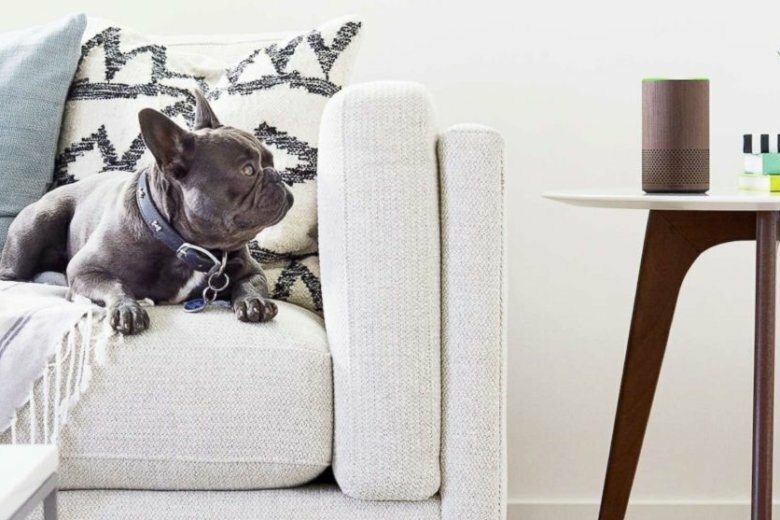 The company also introduced Echo Input, an Echo device without a speaker that will allow people to use Alexa from multiple rooms. Amazon also launched new features for the company’s personal assistant, Alexa. “We’re working on a system to make Alexa more opinionated and personal,” the company said in a post on its blog. The new “Follow up” feature boosts the personal assistant’s short-term memory. Users can say, “What’s the weather in LA?” And then later on, if they ask about a restaurant, the device will know they’re still talking about Los Angeles. The company also introduced “Alexa Captions” on Echo Show and Echo Spot devices for the hearing-impaired. “Parents can now easily create routines for the family using simple templates. So when you say, ‘Alexa, good night,’ Alexa will say a nice message that you can customize, turn off the lights and start sleep sounds,” according to the blog. The company also introduced Echo Link, which will use existing stereo equipment to control “music selection, volume, and multiroom playback on your stereo” with the Echo or the Alexa app.